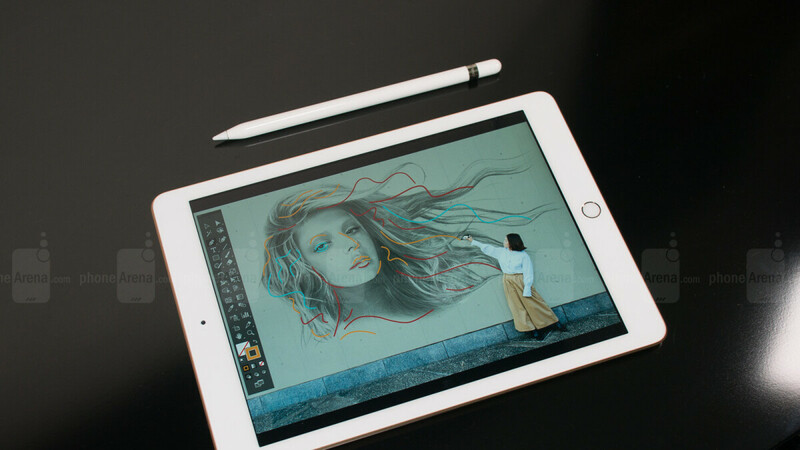 While new and old iPad Pro versions have been on sale countless times recently at various trusted third-party retailers, interested buyers of Apple’s latest 9.7-inch tablet are typically finding it harder to score a reasonable discount on 2018’s “entry-level” iPad. That’s a little odd, seeing as how a seventh-generation iPad with a larger 10-inch screen and smaller bezels is expected to be formally unveiled soon, alongside a refreshed iPad mini following in the footsteps of a 2015 model. It’s unclear what might happen to the iPad (6th Gen) at that point, but if you’re not curious or patient enough to wait and find out, Best Buy is currently selling the March 2018-released 9.7-incher with up to $75 in savings. You can shave 75 bucks off the list price of a Wi-Fi-only iPad with 128GB internal storage space or purchase a 32GB configuration (also with Wi-Fi connectivity only) for $50 less than usual. That brings the 32 gig 2018 iPad down to a very reasonable $279.99, while the upper-tier model fetches $354.99 at the time of this writing for digital hoarding addicts on a relatively tight budget. Both variants are available in space gray, gold, and silver paint jobs, qualifying for a complimentary 90-day Apple Music subscription (new users only), as well as six free months of Webroot Internet Security services, normally valued at $29.99. This isn’t the first time we’re seeing 2018’s 9.7-inch iPad sold at these prices, but right now, Best Buy is definitely the place to go for top-notch savings on a top-notch tablet... in the sub-$400 segment. Reasonably powerful and stylish, the slate comes with a retro fingerprint scanner, stellar battery life, and Apple Pencil support (actual stylus available separately). No the latest models, please fix the title. I dislike iOS but ever since Apple dropped the price on the entry level iPad it's made almost all Android tablets hard to recommend.